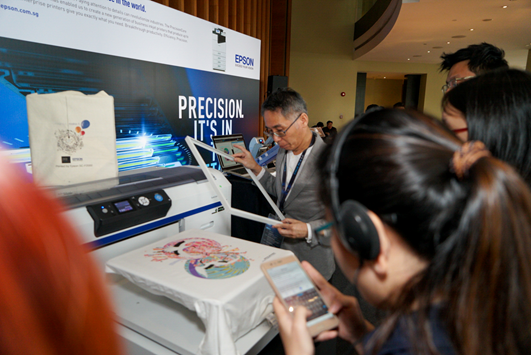 Epson Singapore increased their commitment to the business and office sectors by strengthening their product offerings for business-to-business (B2B) operations, in celebration of their 35th anniversary. 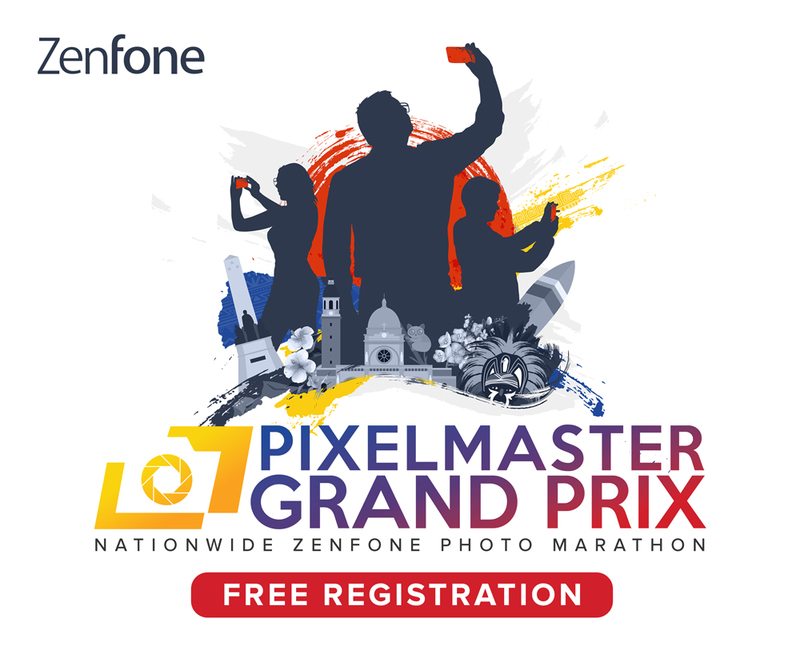 This evolution leverages upon Epson’s 11.3% CAGR from FY 15 to Fy17 in Southeast Asia. Basically, their continued focus on the needs of businesses lends directly to Epson’s own financial success. Thus, they will continue to inject new life into innovations of inkjet, visual comms, wearables and robotics technologies. Plus, they want these technologies to bring newfound value to all customers, while reducing environmental impact. Tanaka Toshimitsu, Managing Director (SE Asia), Epson Singapore. 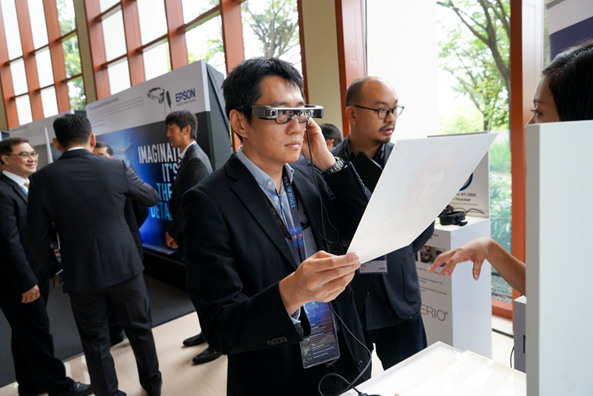 To further celebrate the anniversary of Epson Singapore, they recently released the Epson Moverio BT-350 and BT-2200 smart glasses. These latest Moverio accessories provide an enhanced augmented reality experience catering to commercial and industrial environments. Not only that, but the enhanced durability and flexibility ensures that users never need to buy a new pair. The Moverio BT-350 is designed for a busy commercial environment suited for sharing with multiple users. It touts the world’s first multi-unit docking station for easy multi-fleet management. On the other hand, the Moverio Pro BT-2200 works best for industrian and other enterprise AR applications. 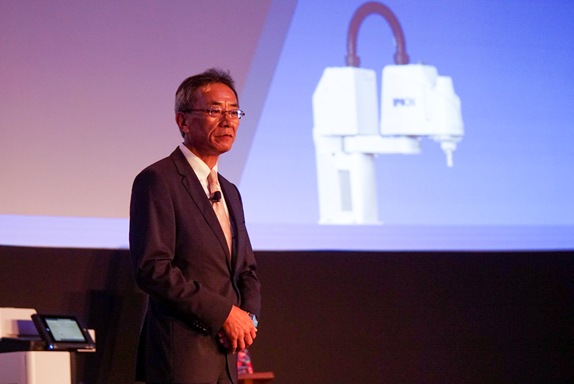 Epson also unveiled innovations in robotics, inkjet printing, and visual communications during their 35th Anniversary product showcase. Not only that, but this also marks the first time that the Southeast Asia region saw the Moverio products. All these technologies helped celebrate the 35th Anniversary event held at Capella Singapore. Epson Singapore, an important component for Epson Southeast Asia, is just one part of an extensive network of 11 countries. Combined, these countries tout an comprehensive infrastructure of close to 500 service outlets, 7 Epson solution centers and 7 manufacturing facilities. To see how else Epson Singapore is celebrating their milestones, see their official website.